﻿on what's happening in the City of Plano. Let your holiday gifts be as unique as you are, visit the Plano Christmas Market. More than 80 North Texas vendors showcase hand-crafted, one-of-a-kind items . You’re sure to find something for everyone on your shopping list. Admission is free. 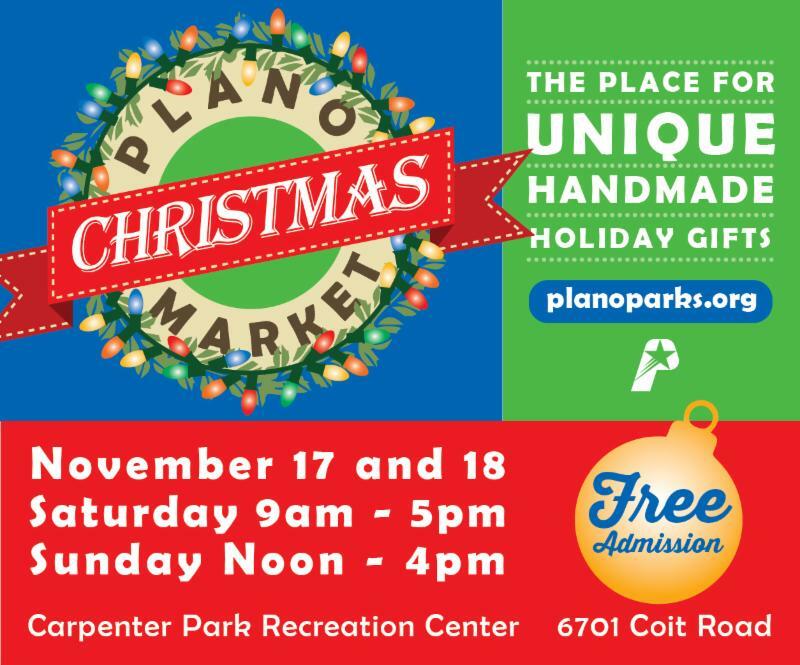 Saturday, Nov. 17, 9 a.m.-5 p.m.
Sunday, Nov. 18, noon-4 p.m.
Be one of the first 100 guests and receive a free, reusable Plano Christmas Market shopping bag. Then fill it to the brim with holiday crafts and decor, jewelry, clothing and candles. A selection of salsas, jams, nuts and dips will spice up your holiday gathering. Stop by Carpenter Park Recreation Center, 6701 Coit Road. Overflow parking is nearby at Robinson Middle School. Learn about Plano Christmas Market. Make someone’s Christmas special. 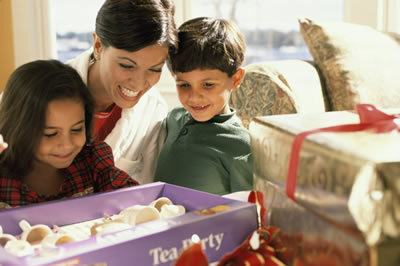 Donate nonperishable food, unwrapped new toys or new coats. Just place items in a Christmas Cops box. Plano Police employees and officers deliver these items to local families in need. Christmas Cops collection boxes are at city fire stations, libraries, recreation centers, Plano Municipal Center and several local businesses. 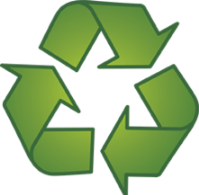 Hurry, Plano Police Association volunteers collect boxes on Friday, Dec. 7. Find a Christmas Cops box. 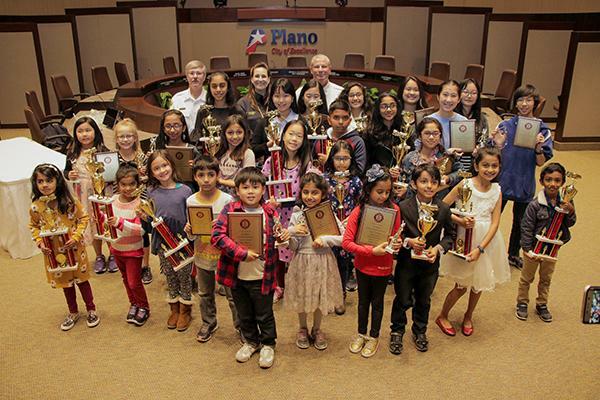 Thousands of student artists competed in the 2018-19 Fire Prevention Week Poster Contest , sponsored by Plano Fire-Rescue and the Plano Independent School District. Their creative posters reflect the National Fire Protection Association’s Fire Prevention Week theme “Look. Listen. Learn. Be Aware Fire Can Happen Anywhere.” We’d like to thank all the students who participated. A special thank you to the school officials and the Plano firefighters who judged at the city level. We wish our winners the best of luck in the district-level competition. Congratulations, Leanne! 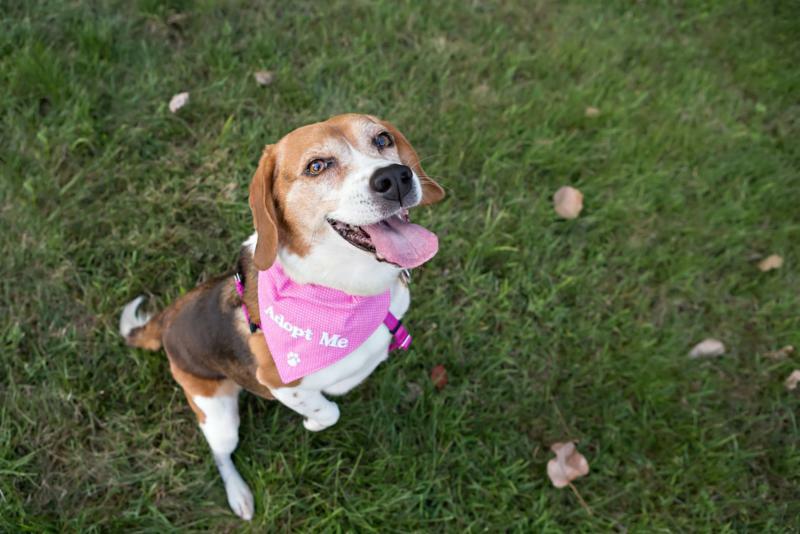 She's our October #LovePlano winner. 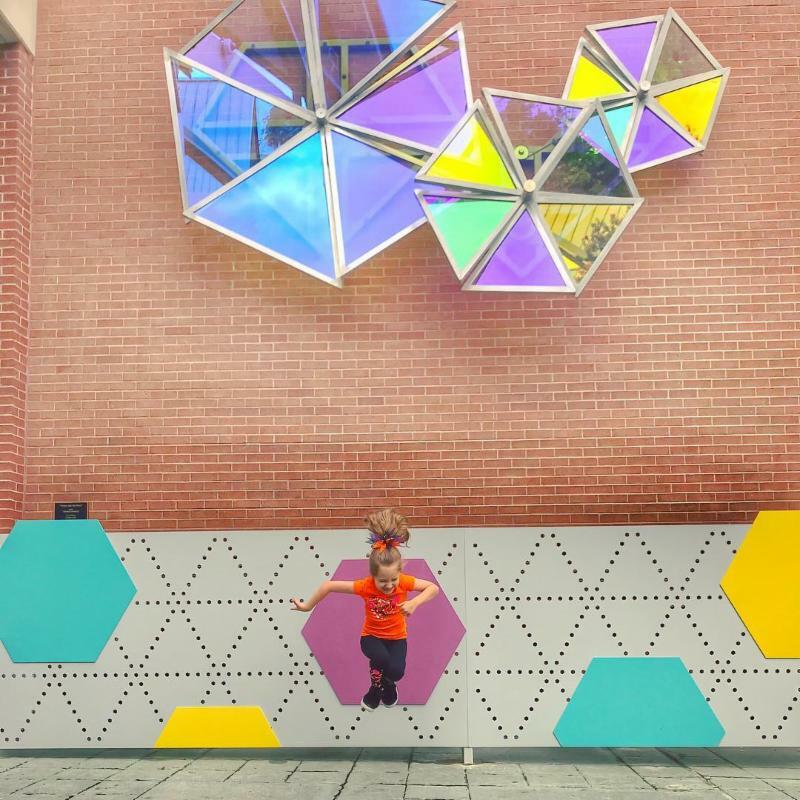 Her photo features the public art at Davis Library with her perfectly framed "jumping little one." She wins two tickets to the Nutcracker at Chamberlain Performing Arts just in time for the holidays. November’s #LovePlano prize is a $100 gift card to Flying Fish and $100 gift card to Rodeo Goat . Submit your photos or videos using the #LovePlano hashtag on Instagram or Twitter . Each week we pick a winner. From four weekly winners, one monthly prize is awarded. Good luck! Join by phone or online. $10 per dancer to compete. 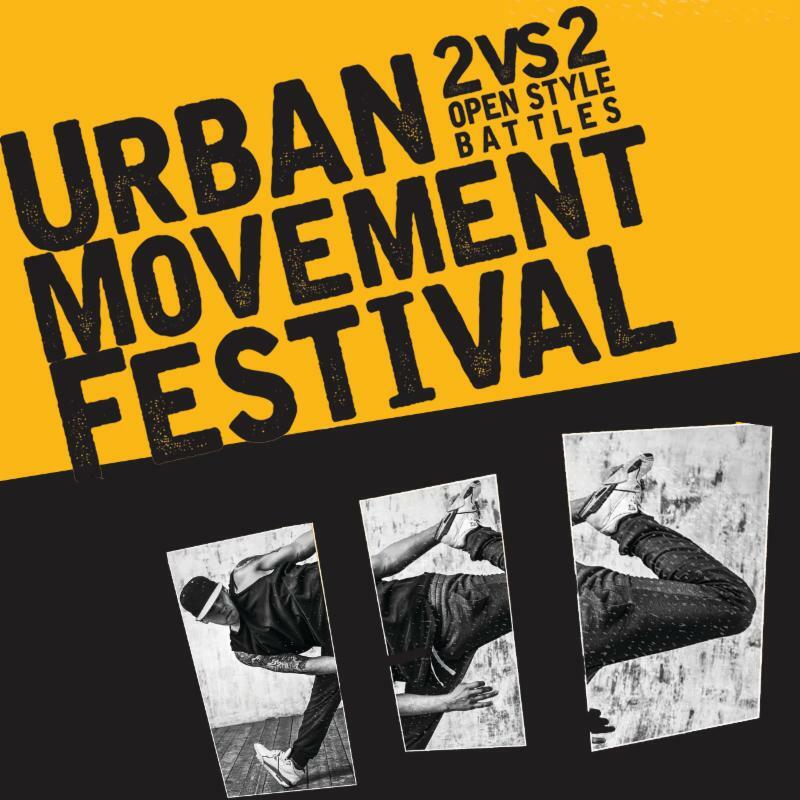 Watch the hip-hop movement of underground 2 VS 2 Dance Battles. for up to two boxes. 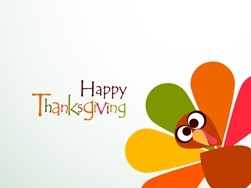 Enjoy shopping, train rides, balloon artists and live performances. 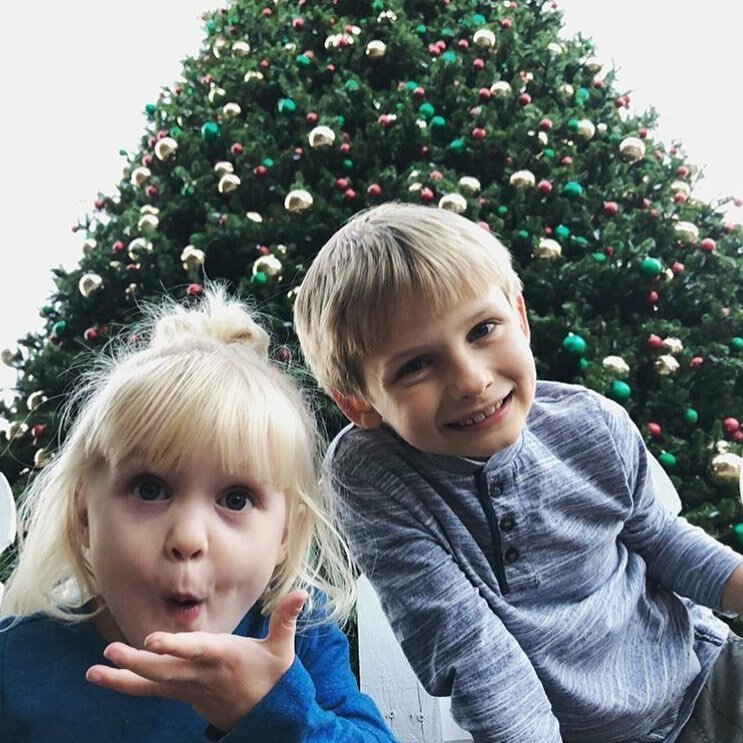 The tree lighting is at 6 p.m.
Stop by the City of Plano table for a holiday gift. Thursday trash pickup slides to Friday. Sign up for collection reminders . 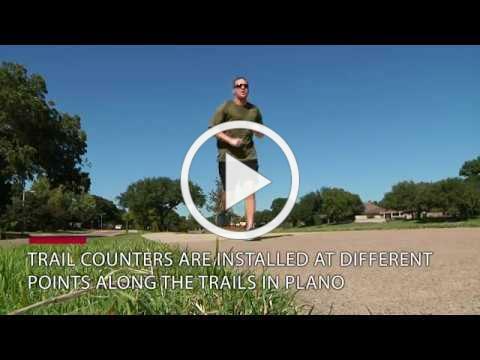 Have You Seen the Trail Counters? we use to learn how and when trails are used. 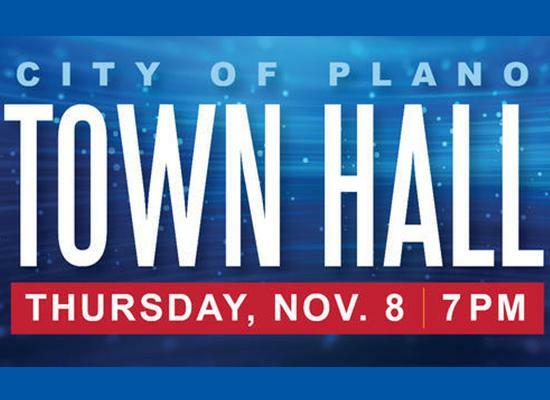 © 2018 City of Plano. All right reserved.